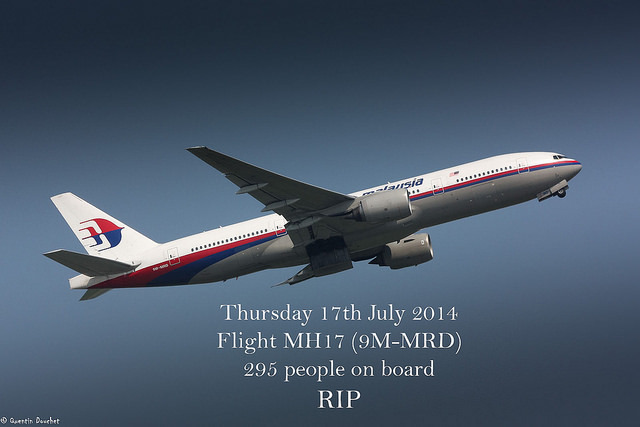 News of the missile attack on Malaysian Airlines MH17 over Ukraine has brought shockwaves of grief and sadness. We are saddened when natural disasters cause human loss, but we are outraged when death comes from deliberate human actions. Yet regardless of the circumstances, God leads us when we grieve. He loves us and brings us comfort in our time of sadness. We see a beautiful picture of this in the way that God brought relief to Hannah in her great anguish and grief (1 Samuel 1:16-17). And we see how God brings relief to his people by providing the true leader who brings us certainty for eternity, even as we feel the fresh reminder of the frailty of human life. As I reminded my High School Scripture class today, we cannot plan for the day we will pass away. But if we trust in the Lord Jesus Christ then the day of our last breath will be the day we meet Jesus in paradise. This is the real hope that comes from knowing and trusting the real Jesus.